The promoter of any event can add any amount of ticket reps. The promoter also decides the amount of tickets he/she would like to allocate to a particular ticket rep and their rate of commission per ticket sale. 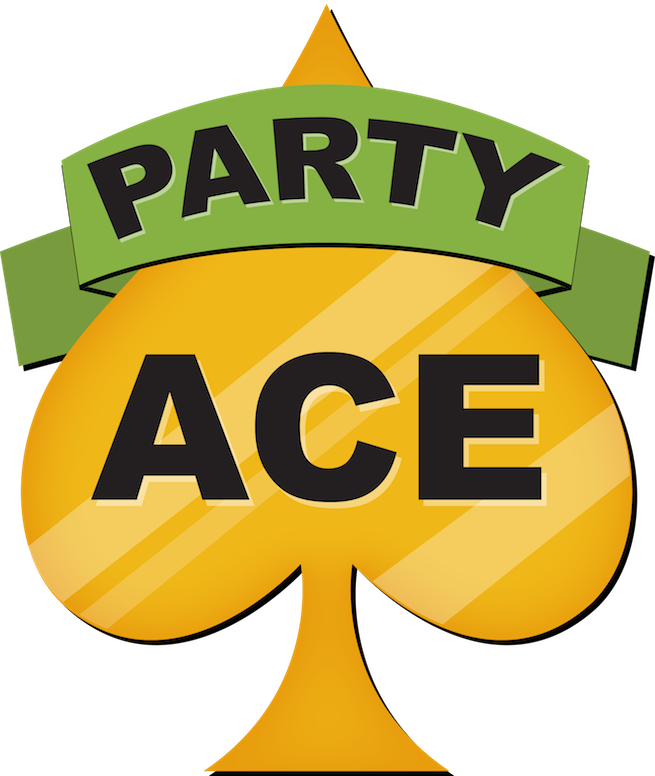 It is then the responsible of the promoter to communicate its terms of payment to their respective ticket reps. Party Ace will not be responsible for any unsettled fees.